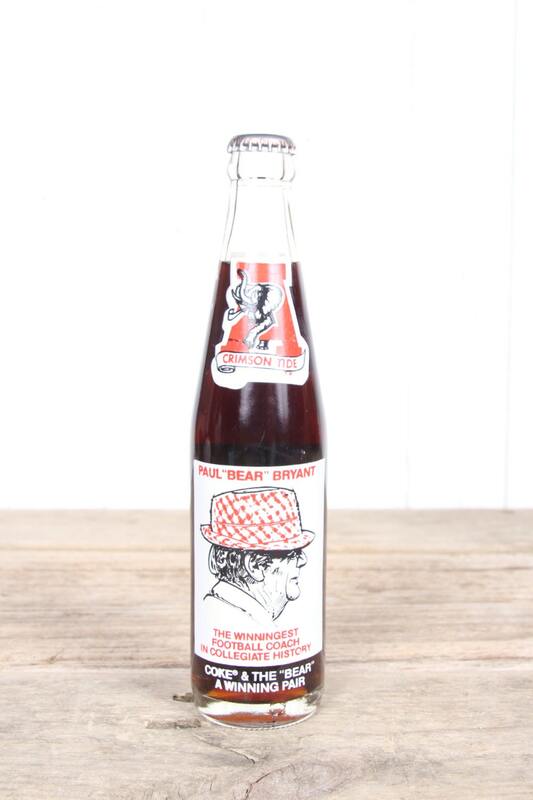 This is a vintage University of Alabama Bear Bryant Coke Bottle! 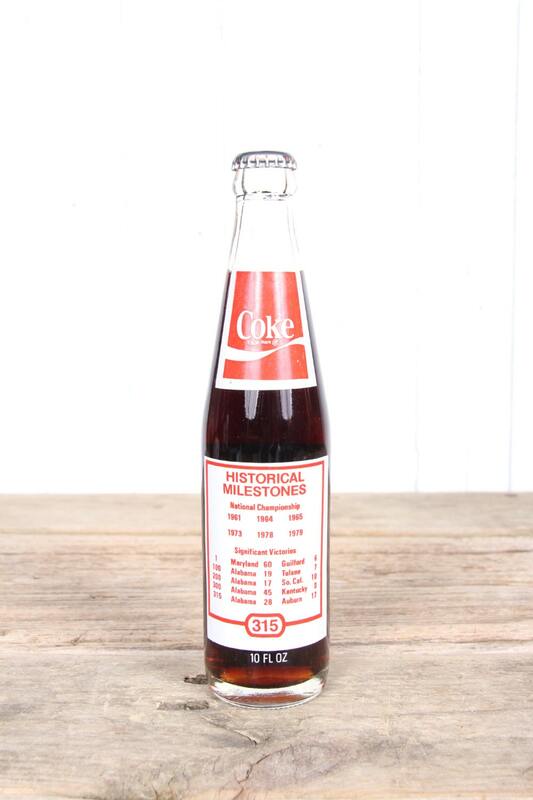 It has a great look and will be the perfect gift for any Alabama or Coke collector. Contact us with any questions. 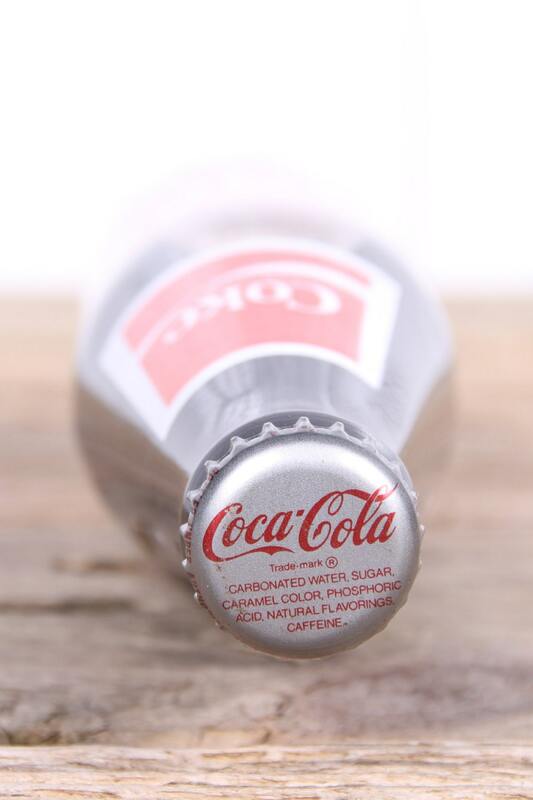 Note: We have a large lot of these bottles, so the bottle shipped may not be the exact bottle pictured. However, it will be in equivalent condition. Fast shipping. Item exactly as pictured. Packaged very well. Such a neat unique item. My son-in--law loved it! Quick delivery too. Love the bottle and it came in a very timely manner and in perfect condition! Nathan even messaged me personally to make sure it got to my house safely! Couldn't be happier with it or the customer service! Bottle is in excellent condition. Shipping was exceptionally fast. Thanks!